AUSTIN, TX--(Marketwired - December 07, 2016) - Today, Lifesize®, a global innovator of video conferencing technology, announced it has enhanced its Skype® for Business interoperability* to simplify cross-platform audio, video and web conferencing, and extend the Skype for Business environment to the conference room by making it easy to pair with award-winning Lifesize HD camera and phone systems. With this enhanced interoperability, Lifesize is the only SaaS-based video conferencing provider to date that enables users to make direct calls to and from Skype for Business for one-to-one and group calls. A product development team of four individuals gather in a small conference room in Austin. They connect via video conference to three marketing team members in San Francisco. A few minutes into the discussion, they realize they need input from a contractor based in London. They reach for their speakerphone to make the call, but stop --the contractor only uses Skype for Business and their system cannot call her. Now what? 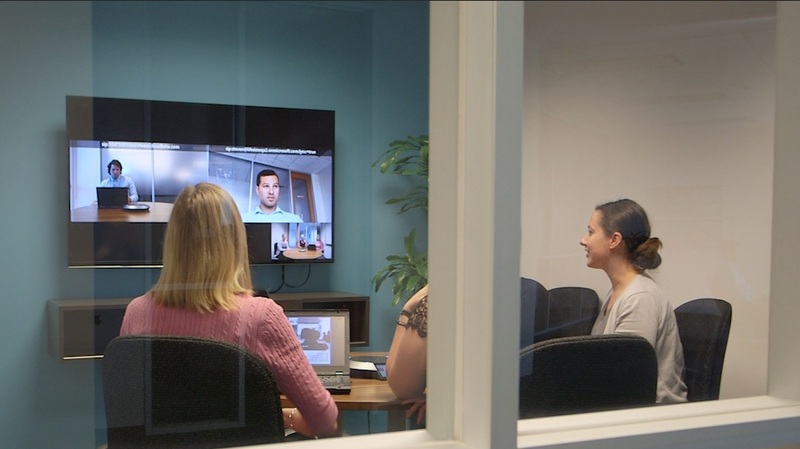 Meetings should not be interrupted or lack video quality because of interoperability limitations, which is why Lifesize is dedicated to delivering the most user-friendly and complete video communication experience for organizations regularly collaborating with Skype for Business users. Designed to complement the Skype for Business environment, Lifesize fits into the existing Skype for Business workflow by allowing Lifesize users to place direct calls to Skype for Business users, add them to existing calls, and send and receive screen sharing. 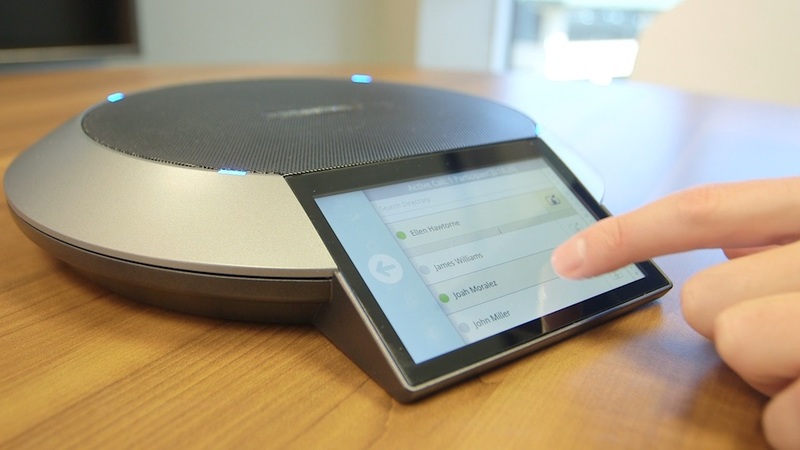 The integration also allows organizations to bring a Skype for Business presence into the conference room with the Lifesize plug-and-play video conference room system, which gives users the option to connect to any third-party conference room system. With this comprehensive package of unmatched quality, ease of use, flexibility and interoperability, IT administrators don't need to worry about risking their investment with "lock-in" products for the conference room. In fact, Lifesize now helps IT administrators further extend their Skype for Business deployment throughout their organization and increase the value of their investment. "Skype for Business and other such applications allow organizations to standardize collaboration workflows," said Craig Malloy, CEO at Lifesize. "For users in those organizations, the best conferencing solution should complement the way they work, not hinder it. The interoperability Lifesize offers extends far past any other solution in the market, providing the simplest, most effective collaboration experience between Lifesize, Skype for Business and third-party vendors." A superior conference room experience: Users can place and receive direct calls from a Lifesize HD camera and phone system within the conference room to a Skype for Business user at his or her desktop PC. Users can also leverage a Lifesize virtual meeting room to connect third-party conference room systems to Skype for Business or Lifesize users. Bi-directional calling with Skype for Business: Those using the Lifesize cloud-based application can place direct calls to Skype for Business users or add them to an existing call. Skype for Business users can also place direct calls to Lifesize app users, conference room systems or virtual meeting rooms. Bi-directional screen share with Skype for Business: Skype for Business users can send and receive real-time screen sharing in a call with a Lifesize app user, conference room system or virtual meeting room. Broader reach: Skype for Business users can extend their call capability with the Lifesize cloud-based application, which allows up to 50-way calling, audio dial-in numbers in more than 60 countries, the ability to view more participants on screen, and the option to bring in callers from outside of the organization. 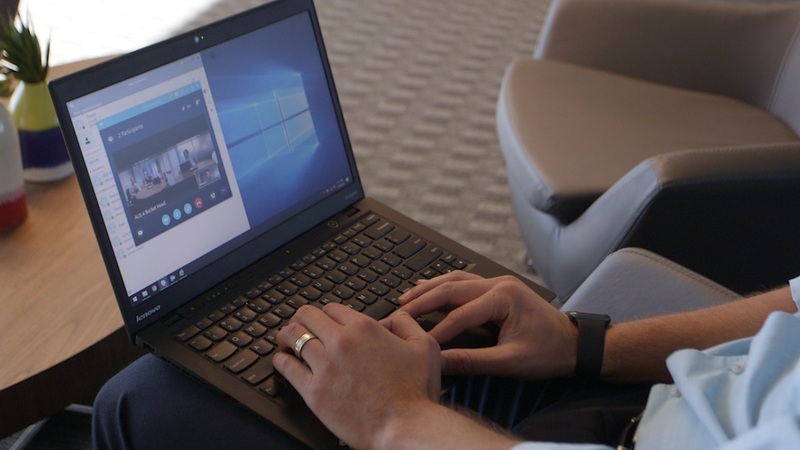 The Lifesize Skype for Business interoperability is supported on Skype for Business Server or Skype for Business Online through Microsoft Office 365. This feature is included in Lifesize Enterprise and Premium subscription plans. Current Enterprise and Premium users will automatically receive theses feature updates in December 2016. Lifesize and the Lifesize logo are trademarks of Lifesize, Inc. and may be registered. All other trademarks are the property of their respective owners. Microsoft, Office 365, and Skype are either registered trademarks or trademarks of Microsoft Corporation in the United States and/or other countries. *This interoperability has been developed based on open standards. About this company Lifesize, Inc.